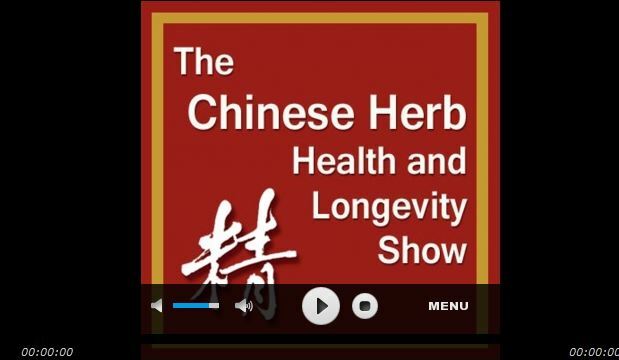 During a recent podcast covering topics like natural remedies for premature aging and joint pain, experts at Jing Herbs independently selected Gynostemma, also known as Jiaogulan, as one of their five favorite herbs. Its adaptogenic and anti-inflammatory properties were among the reasons to consume the herb daily. At Tea Vue, we drink a pot of Organic Jiaogulan Herbal Tea every day. This powerful herb not only suppresses inflammation but builds immunity and helps to eliminate toxic buildup and clear toxic substances from the body. Primarily this takes place during the sleep cycle, which is why we choose to drink this tea after dinner to help with digestion and prior to going to sleep. Daily consumption helps to keep healthy blood fat levels and helps to reduce LDL also known as bad cholesterol. It is considered a longevity herb — in China where this herb is consumed on a regular basis, it has some of the longest-lived people. To learn more about this and other prized herbs, click to listen to the podcast: 5 Herbs We Absolutely Have to Have!